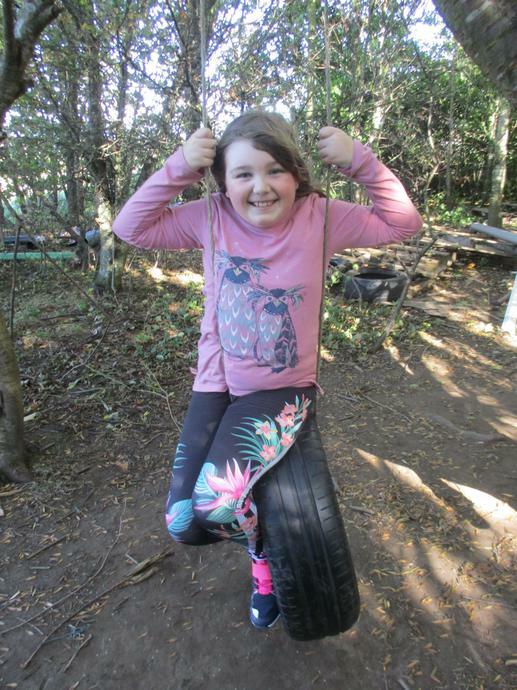 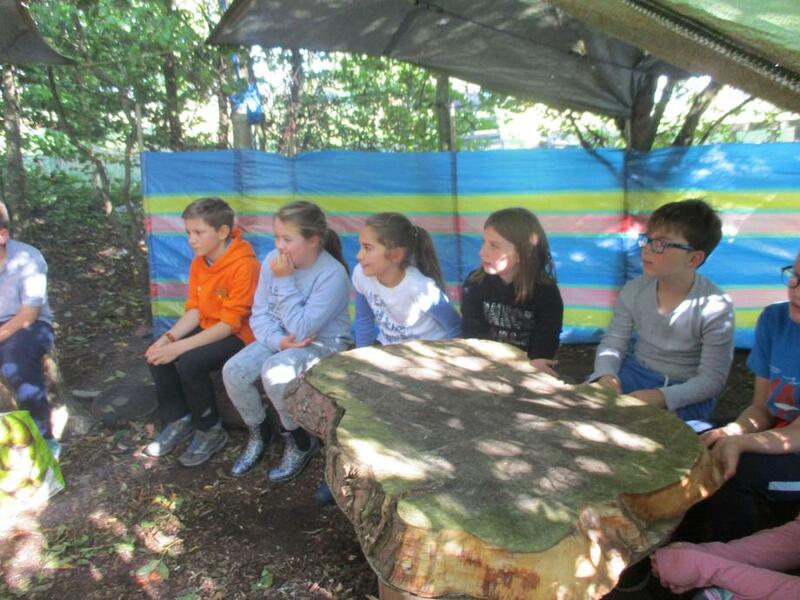 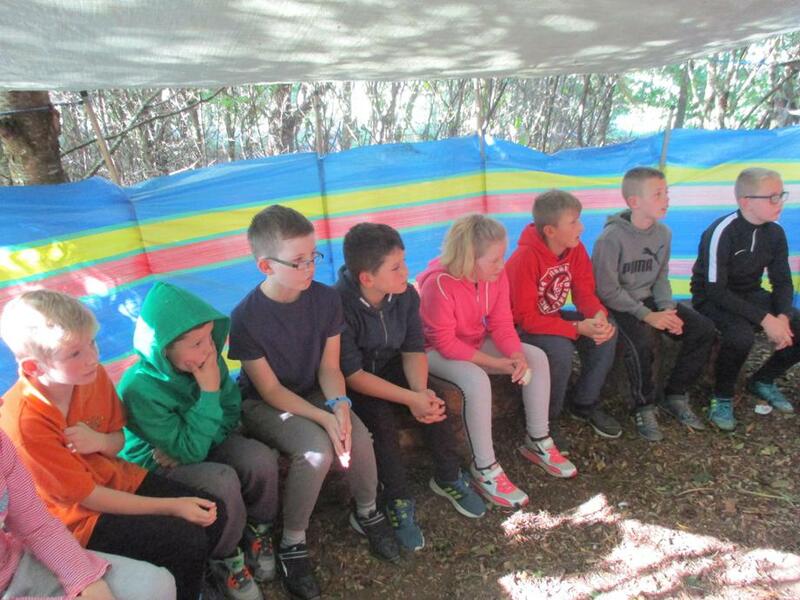 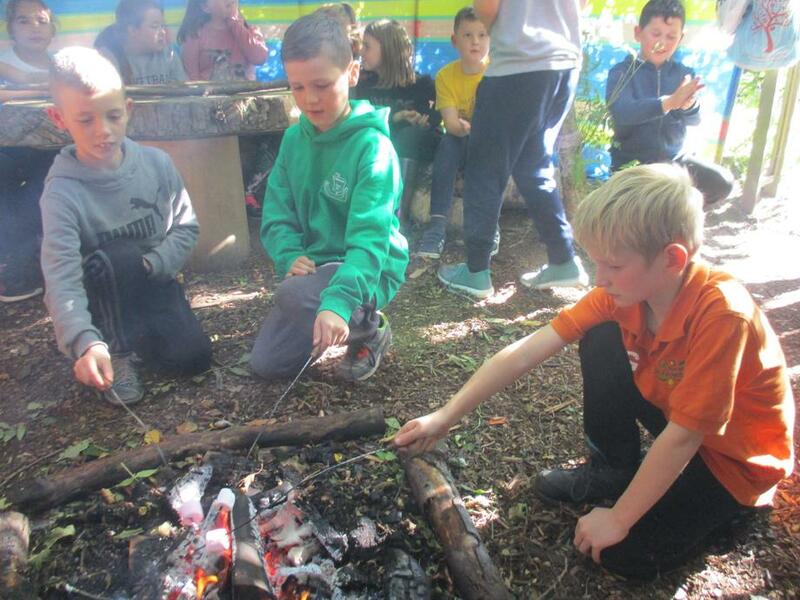 Year 5 Enjoy the Great Outdoors! 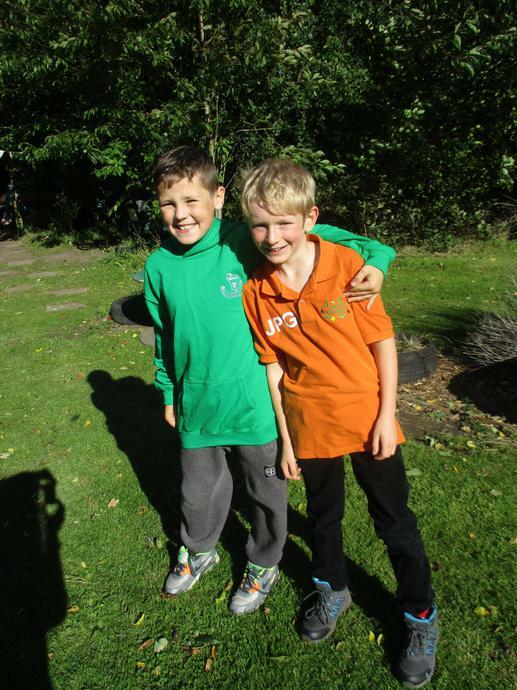 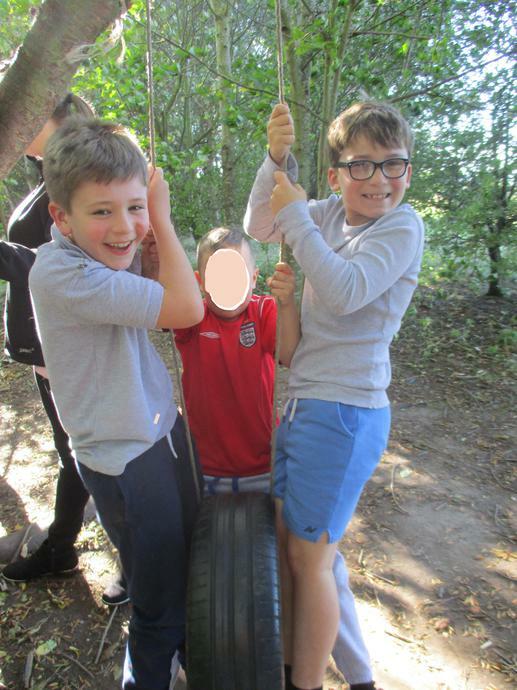 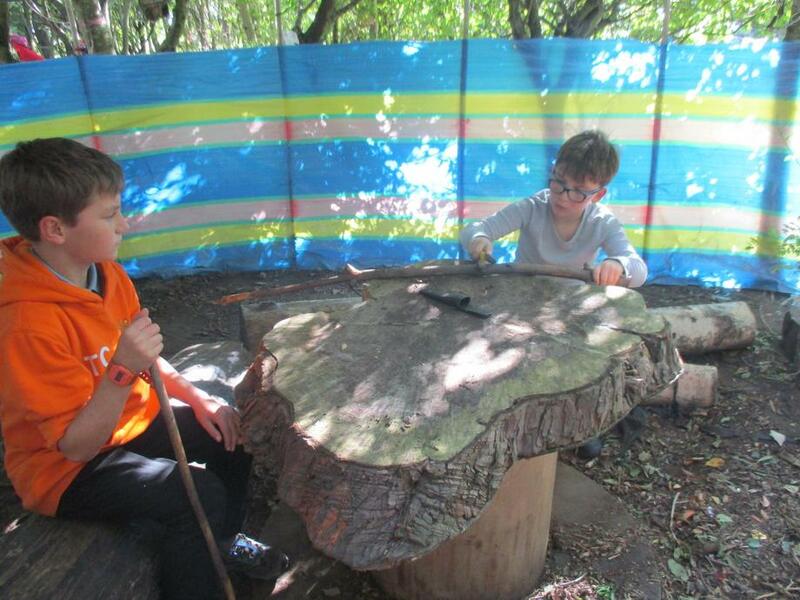 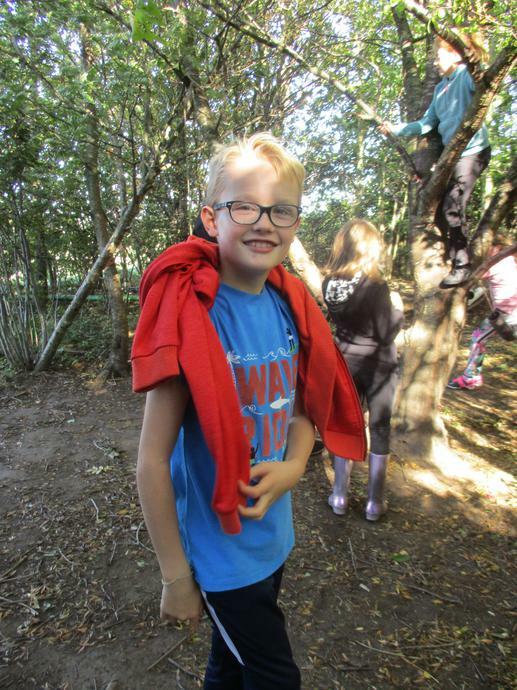 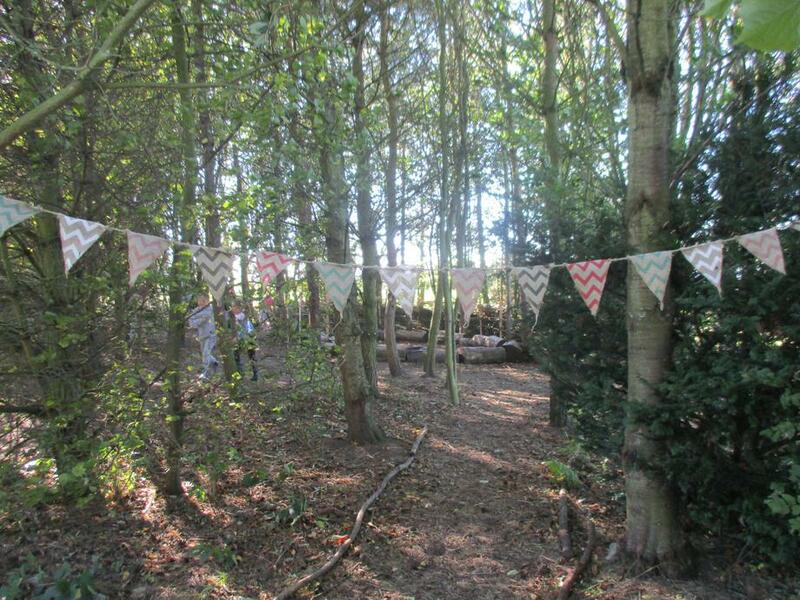 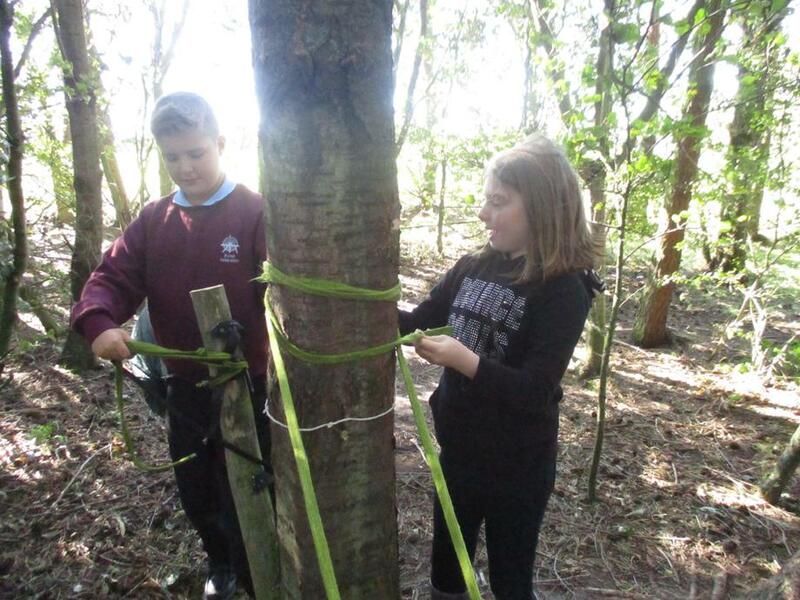 Year 5 had a wonderful time this afternoon in the beautiful September sunshine in our forest area. 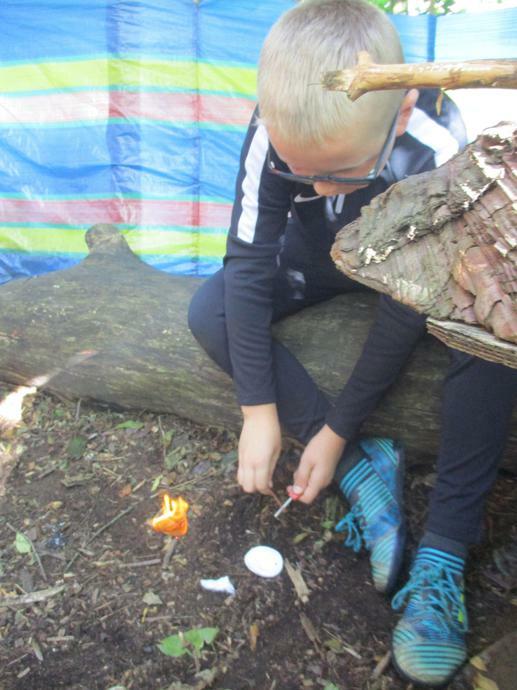 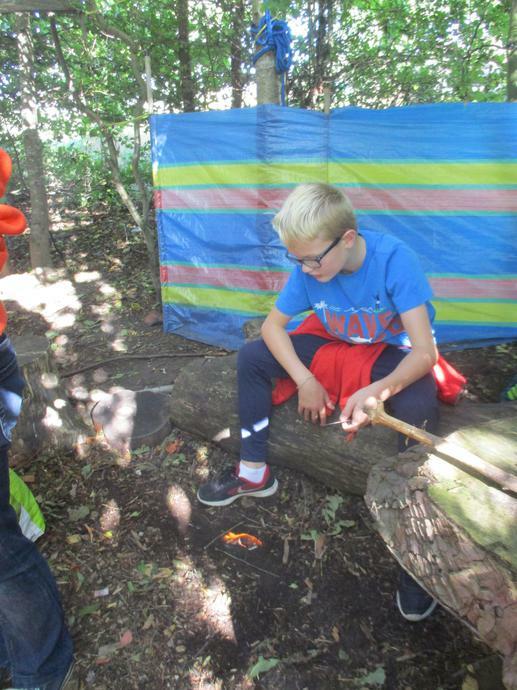 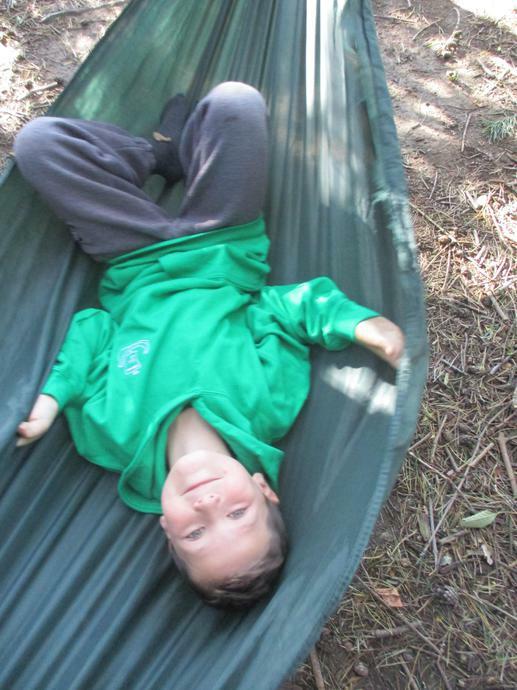 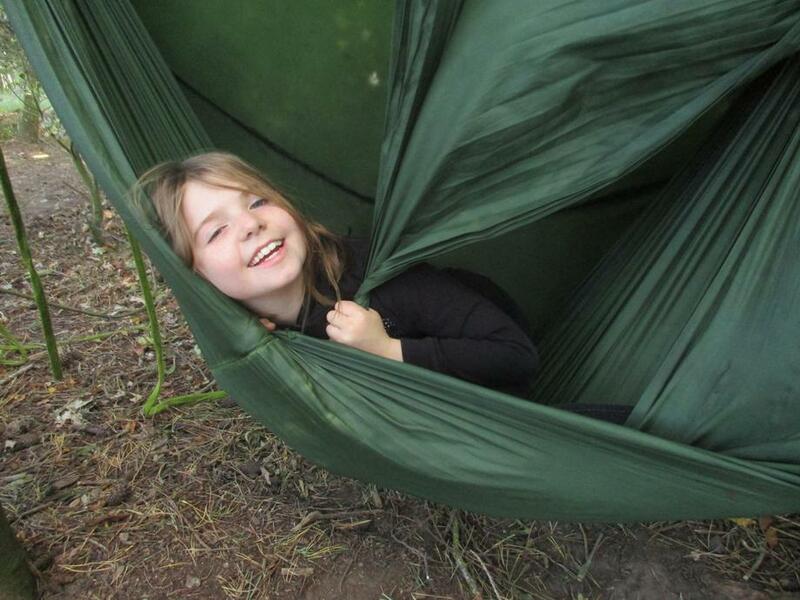 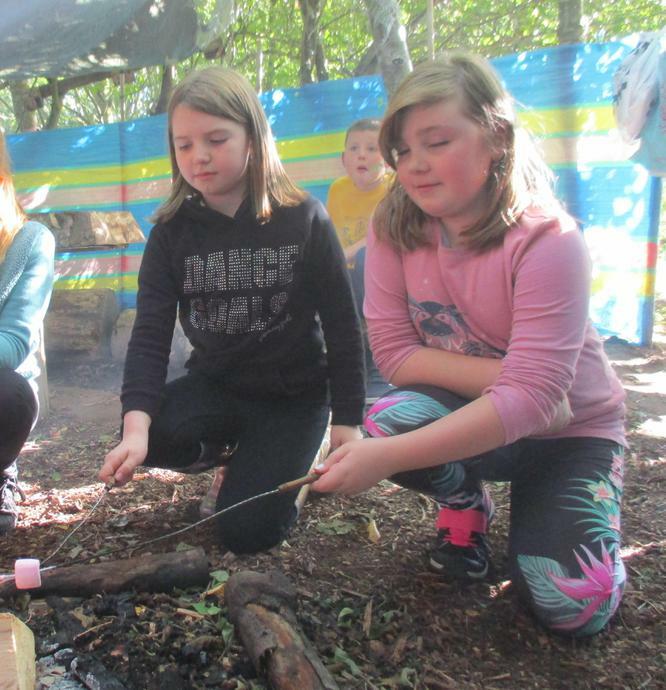 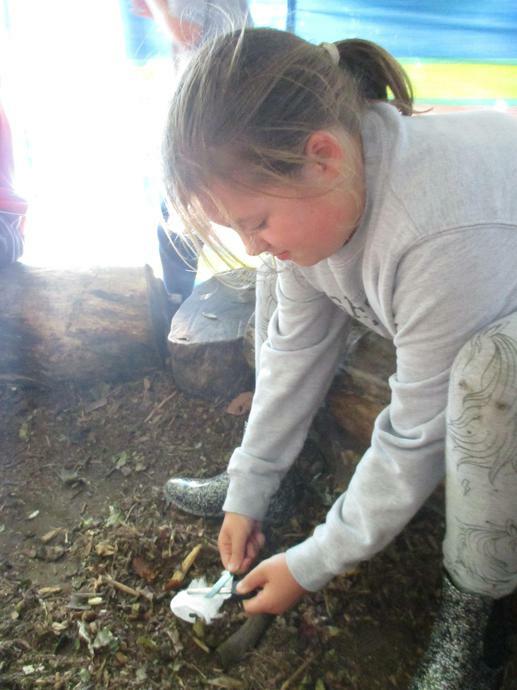 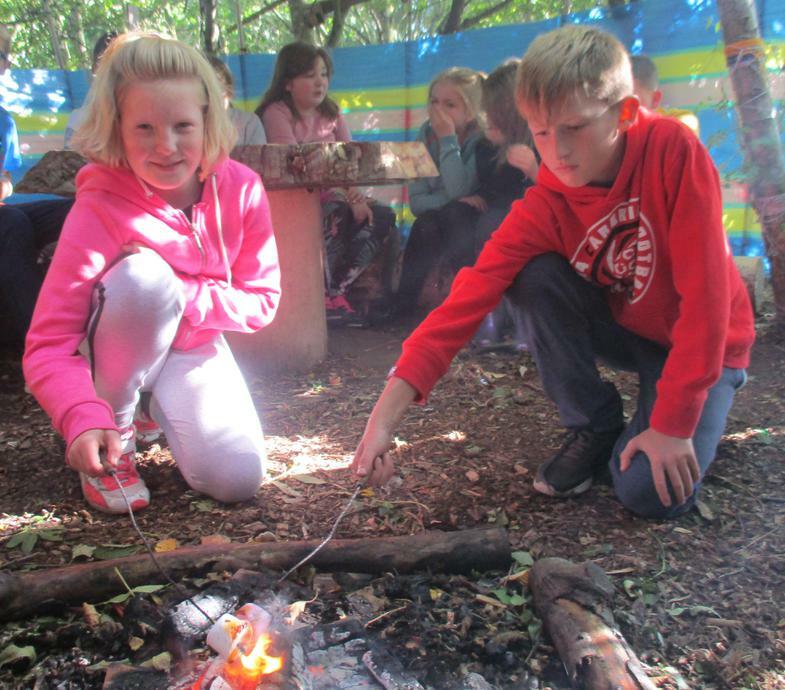 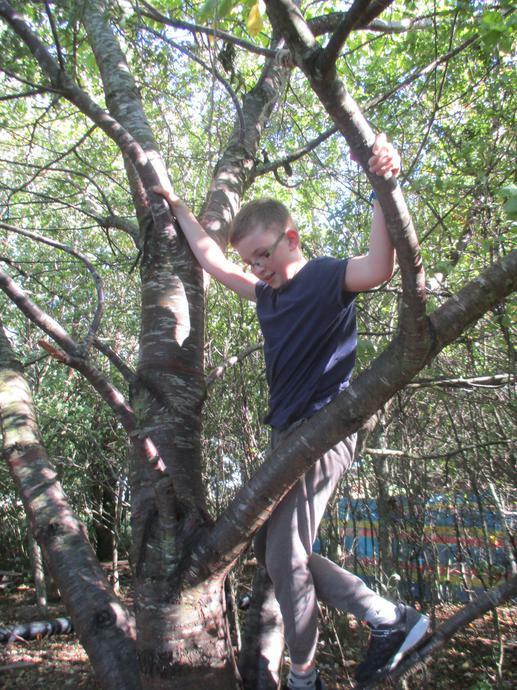 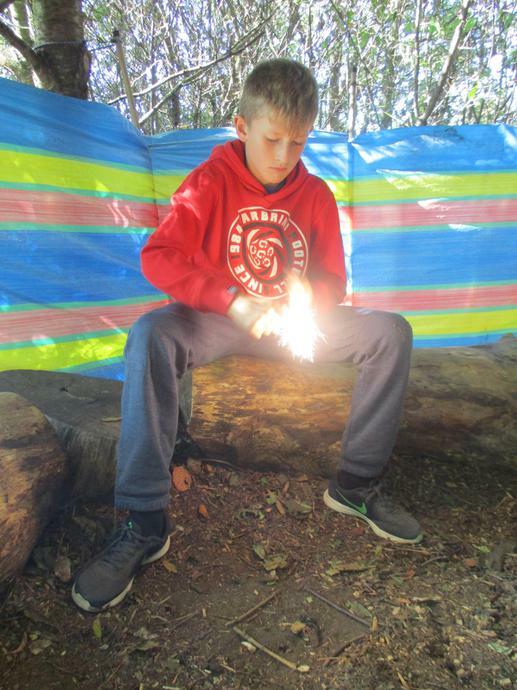 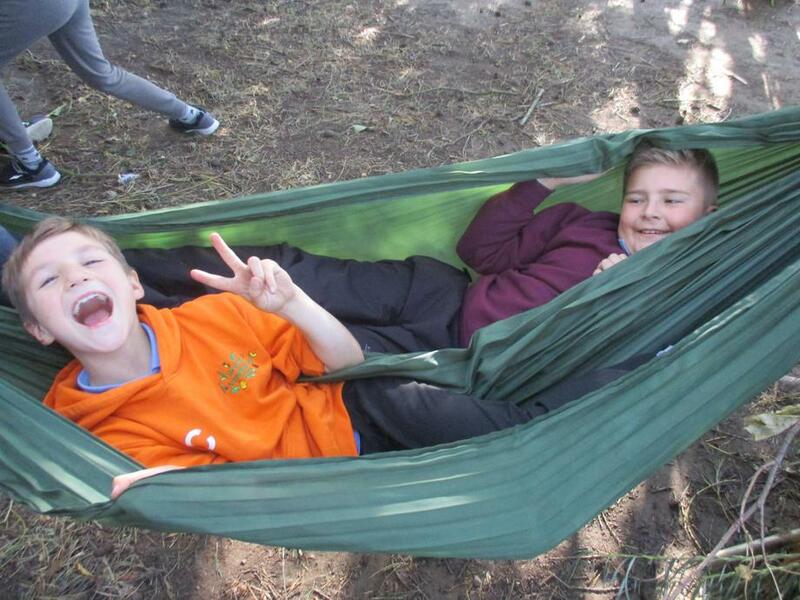 We built dens, climbed, made fire, whittled, relaxed in hammocks and toasted marshmallows! 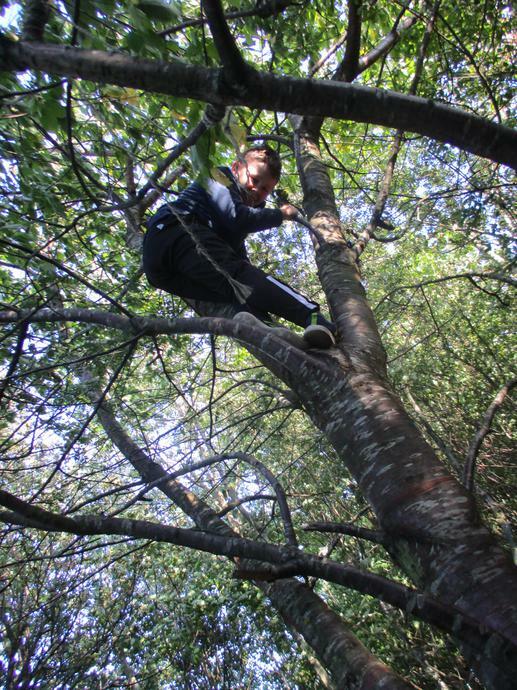 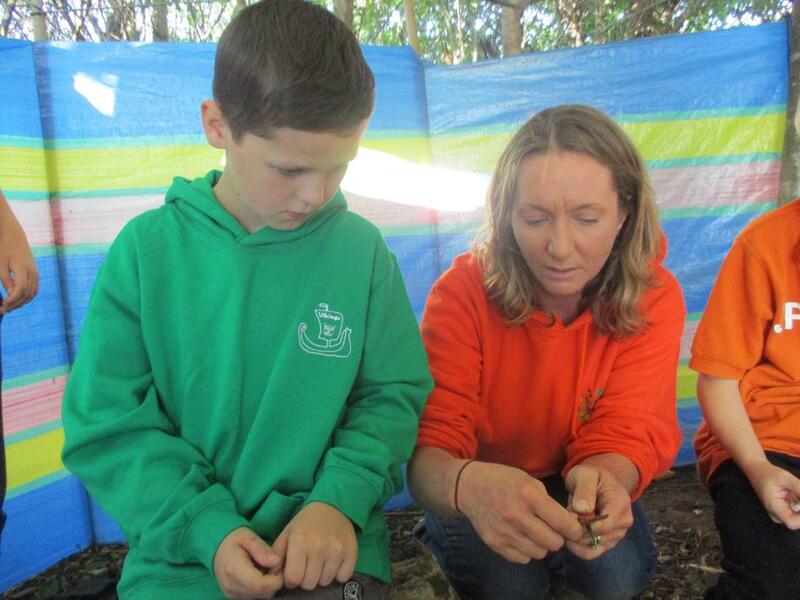 Thanks so much to Suzanne Goodwin of Forest Adventurers.